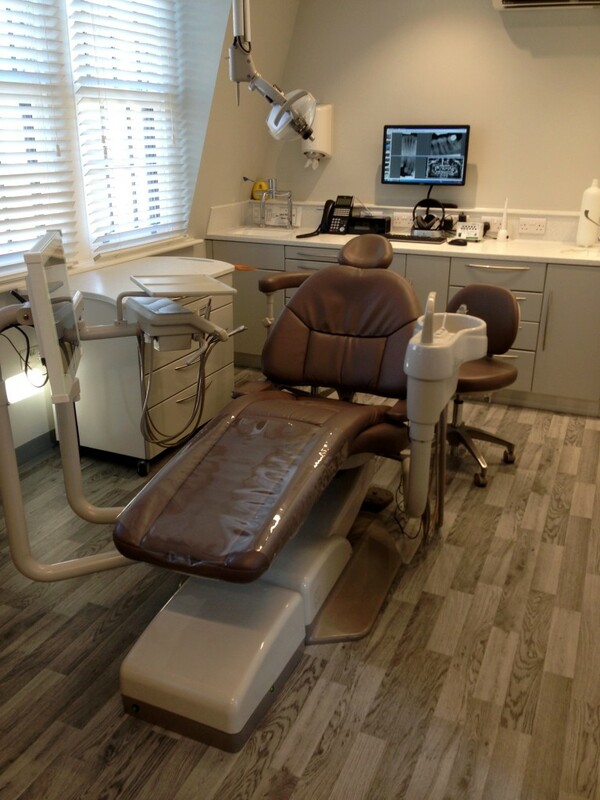 Hague are not only Dental Practice Designers, but also supply and maintain dental equipment for surgeries in London and the South. We offer ‘no obligation’ design and planning consultations at your practice or site. 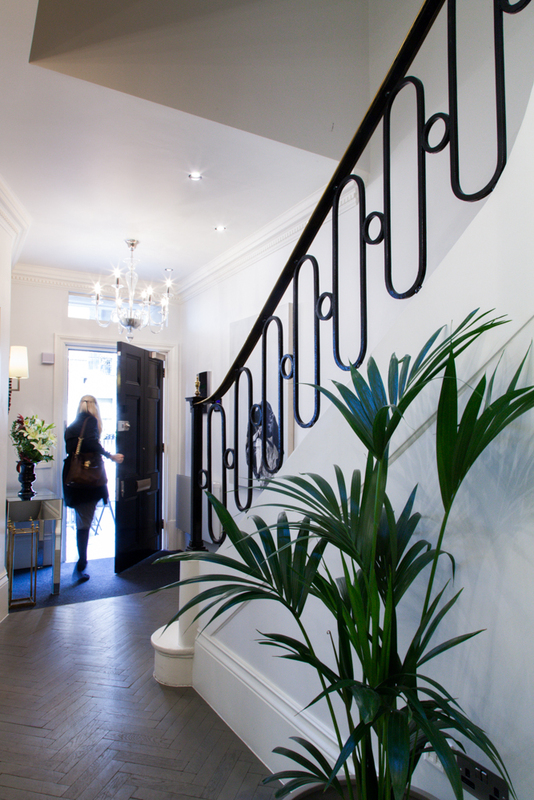 Below is a case study outlining how we helped the Harley Street Dental Group design and build their dream practice and Centre of Dental Excellence. 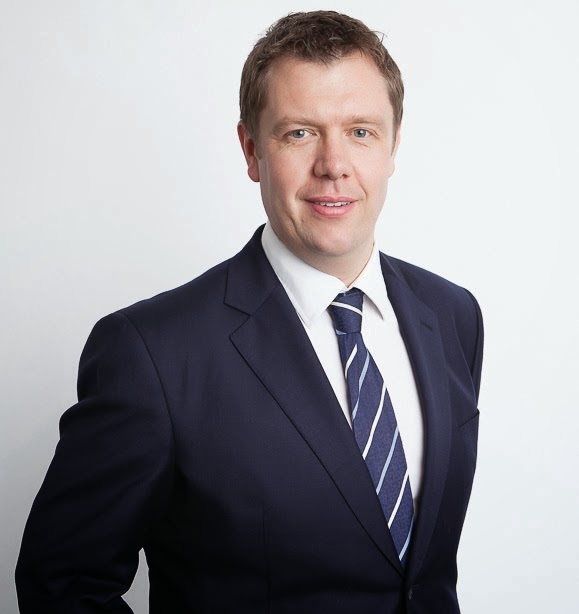 “I would have no hesitation in recommending Hague for their knowledge, professionalism, delivery and support having worked with them on such a large project, delivered to our demanding requirements. 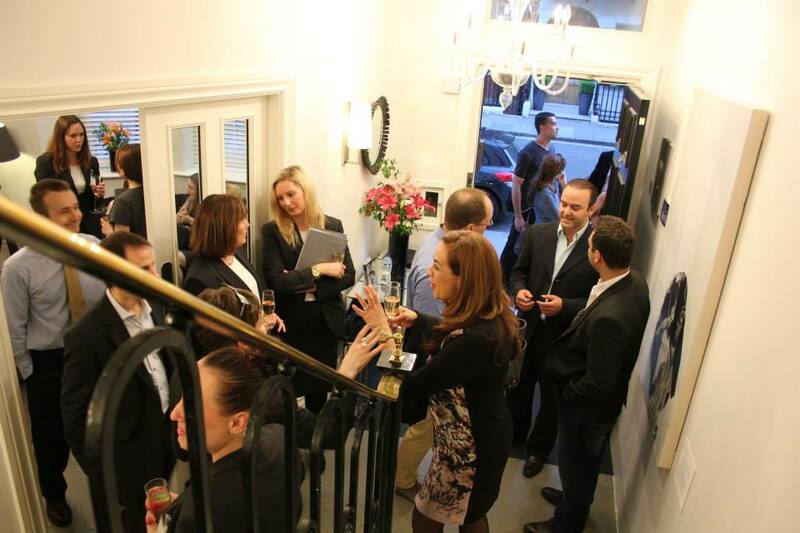 Mark and I had grown Harley Street Dental Studio from a small 2 chair practice in 2008, to 5 chairs over 4 floors in 2 locations on Harley Street in 2011. We recognised that we were running out of space, coupled with operational difficulties being at 2 sites, we began to look for a new and innovative location that could successfully facilitate the delivery of excellence in both patient care and experience. 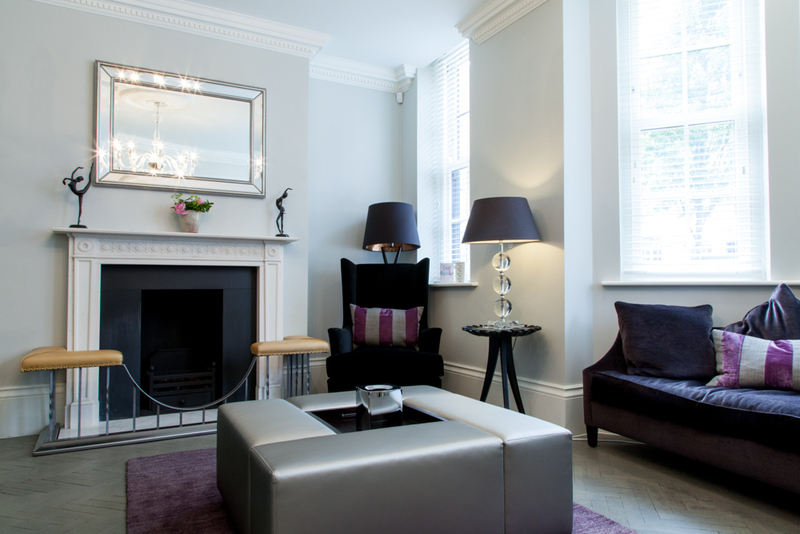 A pleasant working environment for our team, with enough space to offer fully comprehensive dental care under one roof and our flagship premises for the Harley Street Dental Group. 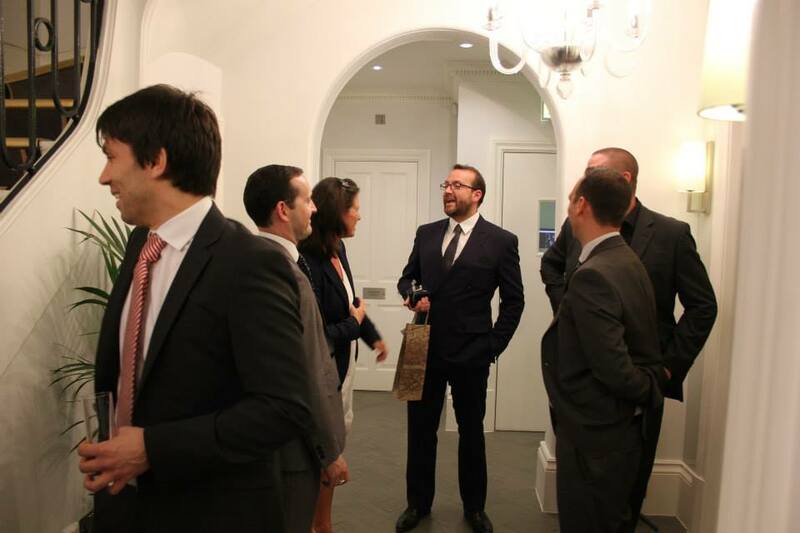 After a meeting with the Howard de Walden Estate in the summer of 2011, we negotiated on a long lease at 52 Harley Street. 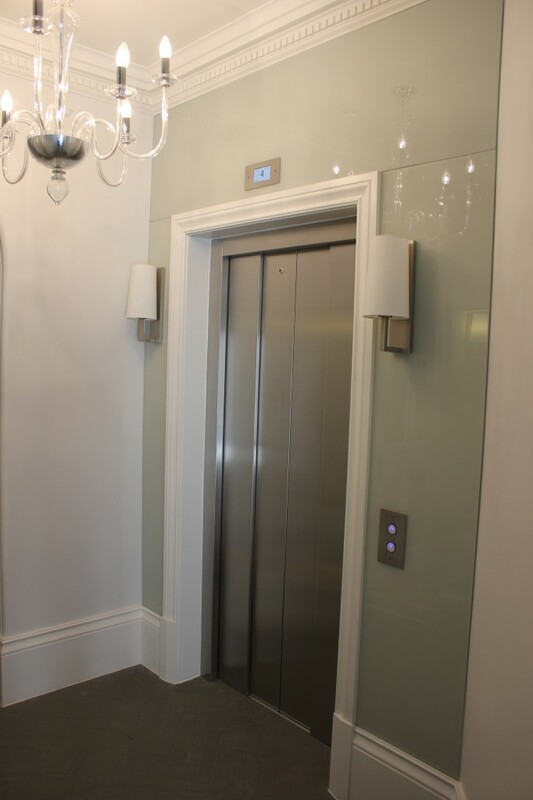 This had previously been a mixed commercial and residential property, but by taking on a longer leaswe were able to convert it to 6 floors of commercial, allowing us to design the dental facility we had dreamed of. After some research on who to work with, we asked 3 companies to pitch for the contract. Hague Dental, who as it happened had been recommended by several of our peers, offered the most comprehensive solution. 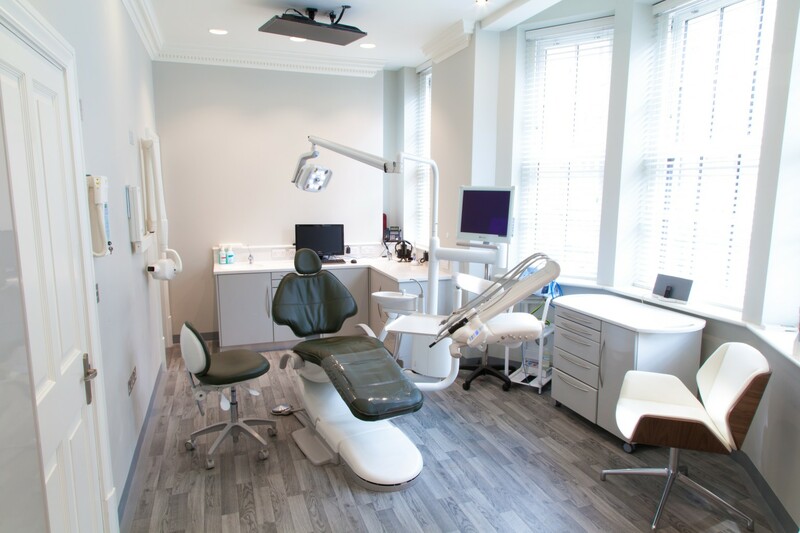 The challenge was we had a blank canvas (the building was to be completely gutted and rebuilt internally), so we had to design with the Estate’s architects the most modern dental practice, employing CQC’s best practices in a listed Georgian building. 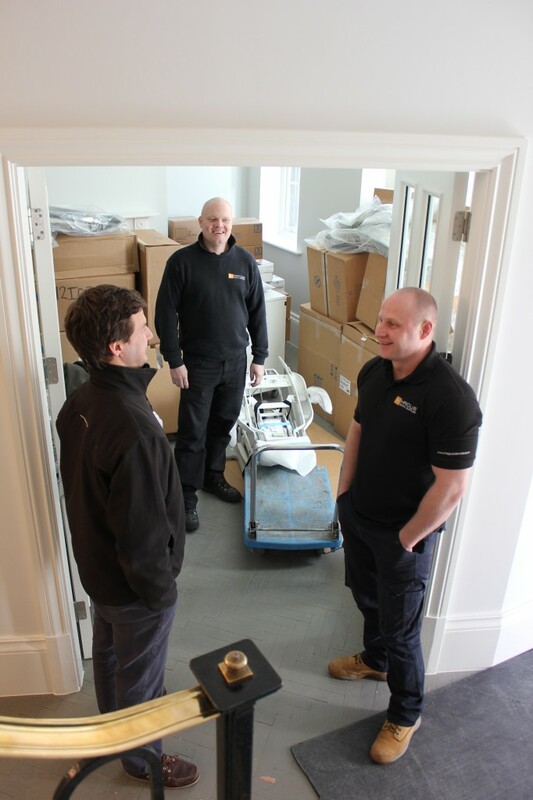 en move some equipment from our current locations, install bespoke cabinetry, additional state-of-the-art units and finally dismantle our remaining equipment and sell this to vacate our other 2 premises! 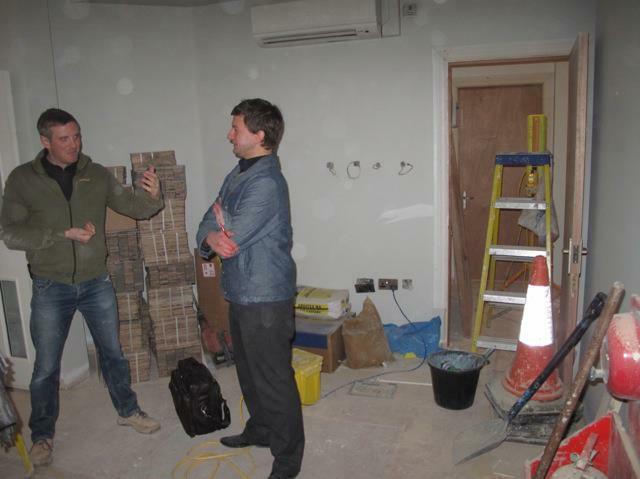 Sam Gee and James Fletcher from Hague got involved early on at the end of 2011, liaising with the Estate’s project manager and architects to build the infrastructure necessary to deliver dentistry in up to 12 treatment rooms! 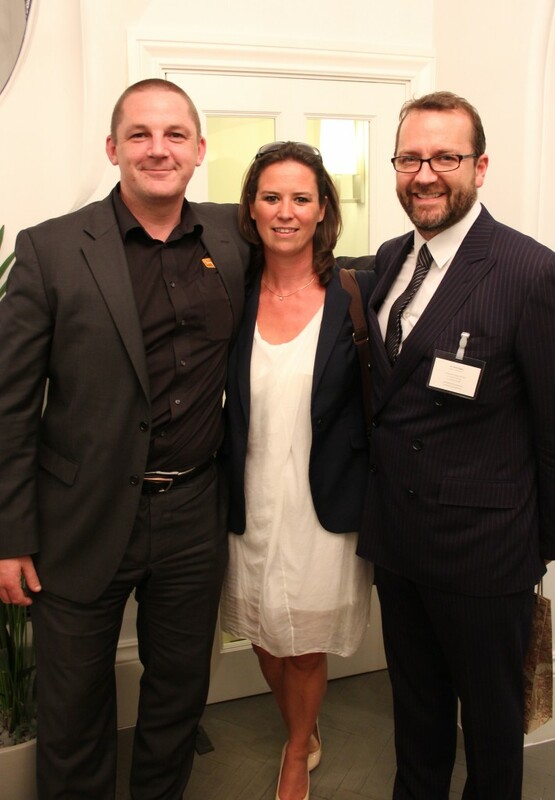 Things never always go to plan but Sam and James were always available to reassure and support us. 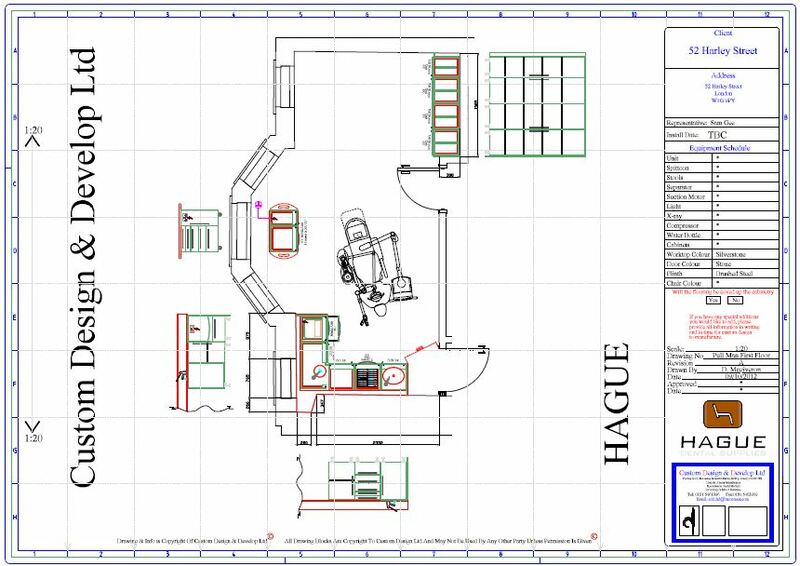 With Hague’s project management service we worked on CAD CAM designed final plans for all 6 floors, that benefitted all parties as a working template. Visiting their showroom in South London we were able to see and trial different units and equipment which we found invaluable. 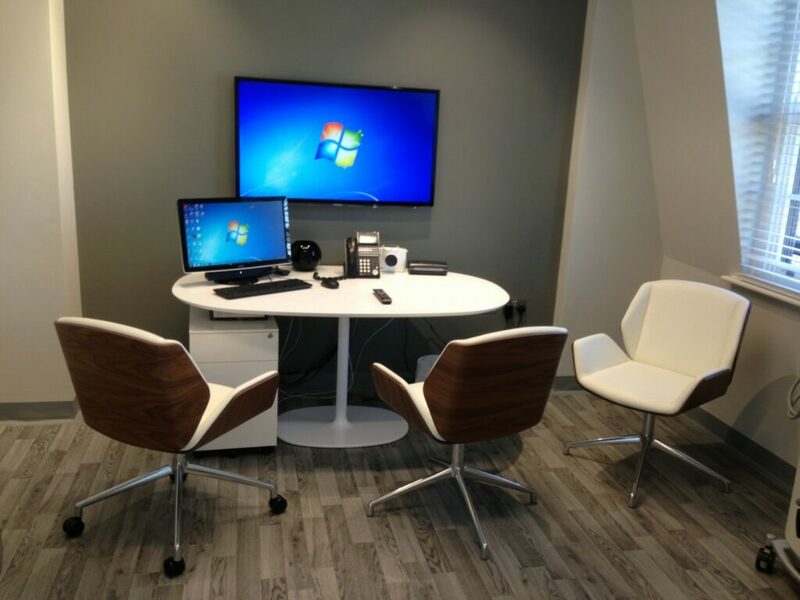 Settling on A-dec chairs and delivery systems, W&H decontamination equipment, with cabinetry by Custom Design, Sam was able to negotiate a comprehensive package that we were happy with. 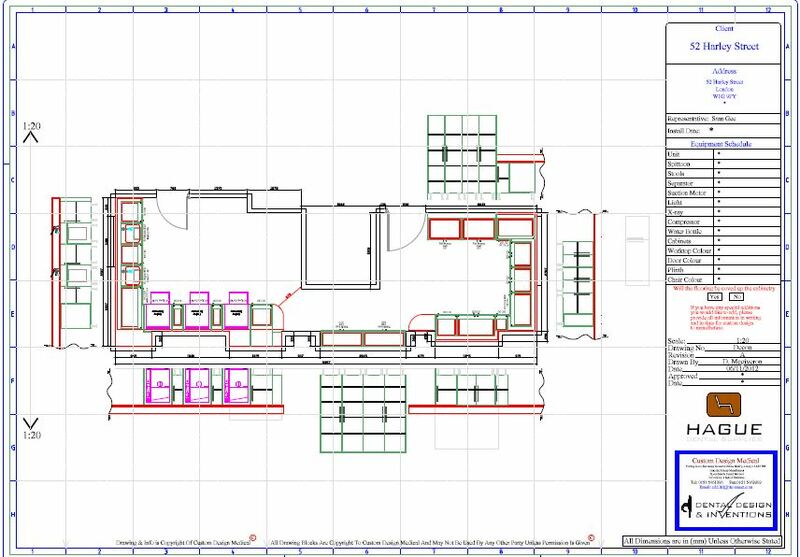 With Hague’s project management service we worked on CAD CAM designed final plans for all 6 floors, that benefitted all parties as a working template. Visiting their showroom in South London we were able to see and trial different units and equipment which we found invaluable. Settling on A-dec chairs and delivery systems, W&H decontamination equipment, with cabinetry by Custom Design, Sam was able to negotiate a comprehensive package that we were happy with. 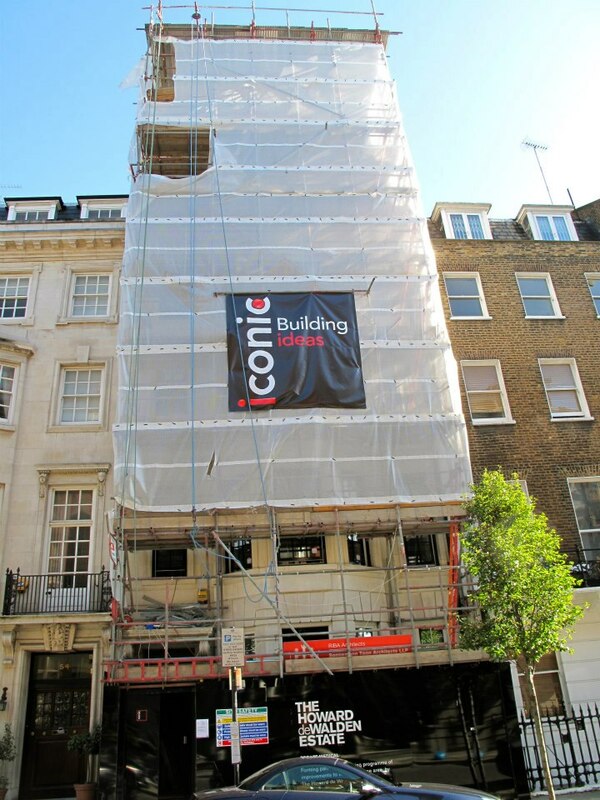 After some inevitable delays with the Estate’s builders, Hague and their team were most accommodating with moving their installation teams to start as soon as we took possession of the building late January 2013. 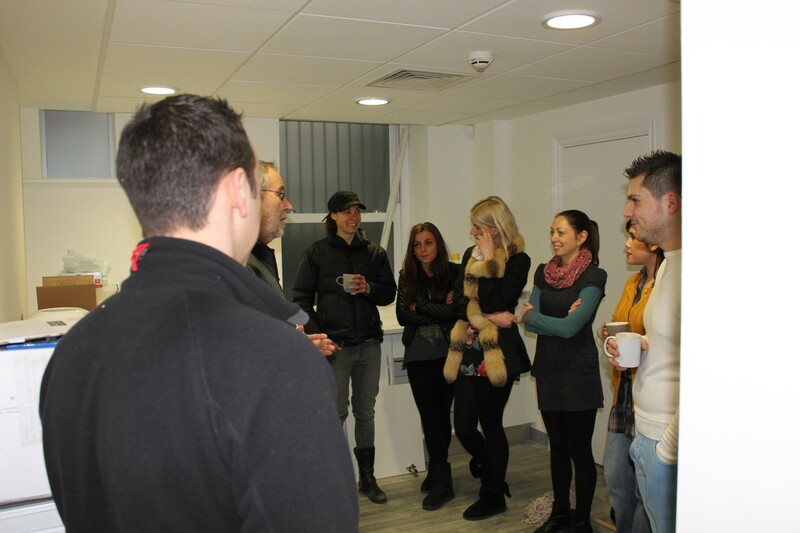 Although the location was still a building site with 2 days to go, we were able to open on the day planned and successfully opened the new premises on Wednesday 27th February 2013. The Finished Look i) The Pullman Suites – Adam and Mark choose this setup on two floors. iii) The Reception and Waiting Room Areas – these were located on a number of floors and were complemented by seperate consultations rooms. 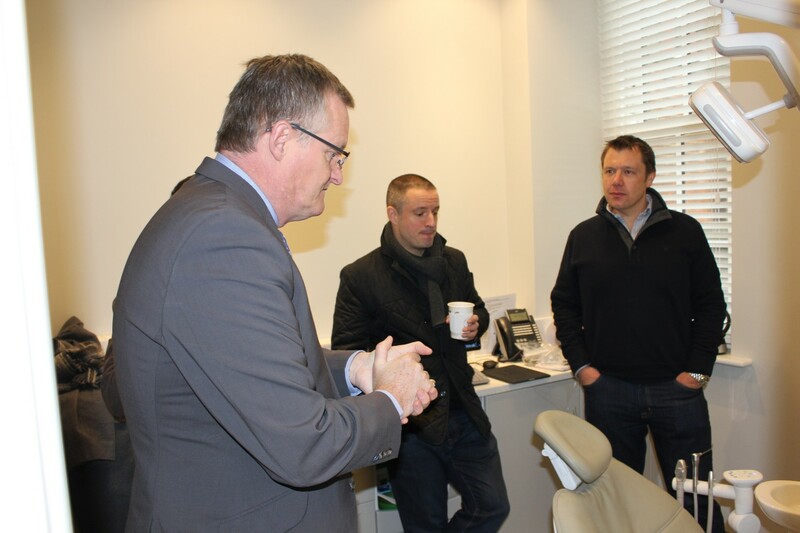 James was able to help organise training for my dentists and staff for the new equipment installed, that was essential for operational efficiency. By Adam Thorne, Harley Street Dental Group.